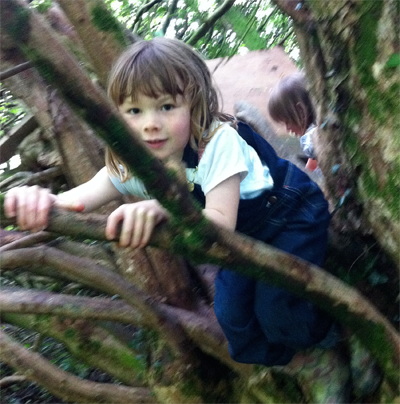 There is recently an increased awareness of nature in learning. Reports and books and films have been written on our childrens’ connection to nature and what might be the future and our ill health if we loose that connection. There is a natural number language. Why look for numbers in nature? I wonder whether there is a way to learn about numbers in the context of nature. Numerical patterns govern growth in nature and this natural number language can be learnt. Natural Geometry is all around us, we just have to look to discover numbers manifest in shapes and patterns of nature. 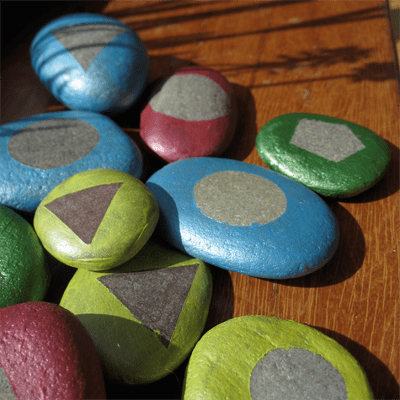 The Smart Happy Project shows you how to look for numbers in nature. Its here to create smart and happy children by getting them connected with nature and numbers. Taking time to wonder is important, to ask questions and appreciate the nature around us. Learn to love and observe the natural world and to foster a life long love of nature. Many that spent their time as a child ‘wondering’ at nature have grown to become adult custodians of nature that are passionately in love with all things natural, having chosen pastimes and careers that include the natural world. Connect your children to nature and natural geometry.